In July 2016 Mobilunity has become the member of one of the main Ukrainian IT Outsourcing Associations called “Hi-Tech”. 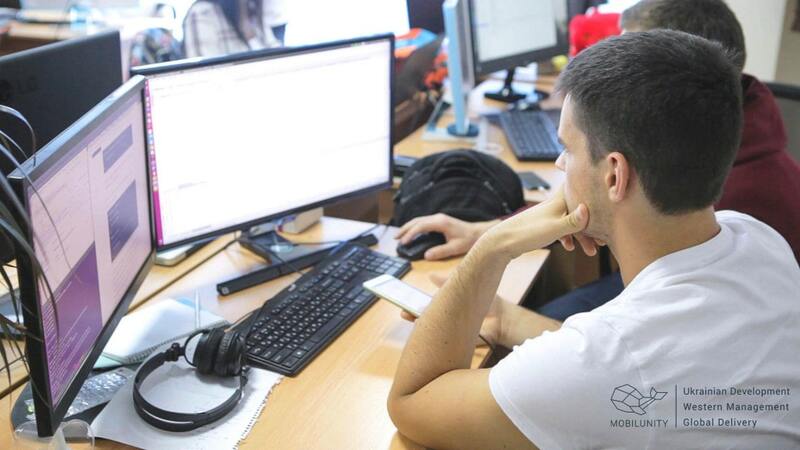 They support leading IT companies from different cities of Ukraine and contribute to the development of IT industry promoting Ukraine as one of the best IT Outsourcing countries. They also cooperate with the leading software development companies, other IT associations, and organizations promoting IT outsourcing in Ukraine. Hi-Tech is the main and up-to-date media portal that gathers the data, analyses statistics, and depicts the latest changes, trends, and news in outsourcing industry in Ukraine. Providing web/mobile development and design services and their outsourcing in Europe, the USA, Canada, and other 16 countries all over the world, we aim at gaining customer trust and do our best to ensure customer satisfaction. It is a great honour for Mobilunity Team to become the part and member of Hi-Tech association. This membership is important for us and for our clients as it proves the transparency of our work, demonstrates company development and business growth in IT industry while outsourcing in Europe and countries worldwide. We hope this membership and cooperation will result in mutual success and growth!